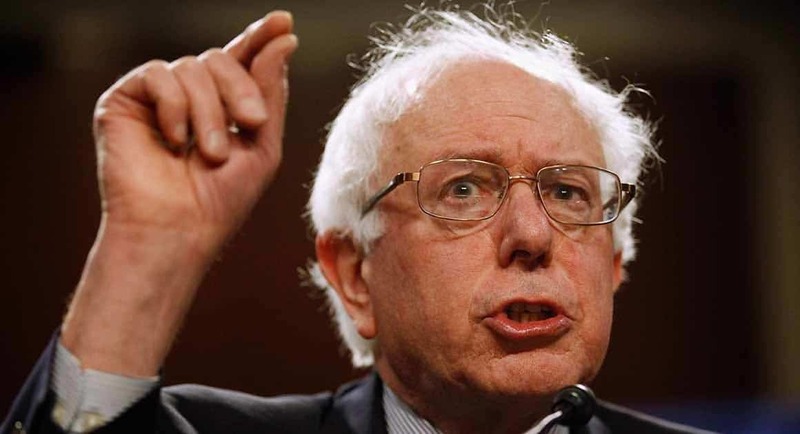 While in South Carolina last weekend, Democrat Presidential candidate Bernie Sanders reiterated a burn he’s been feeling for decades: the vested interests of the fossil fuel industry. He told the crowd climate change “is already causing devastating problems all over this world,” and the fossil fuel industry, Koch brothers specifically, are doing everything they can do keep this out of the public’s attention. At one point he directly called out Republican candidates to basically man up, grow a backbone and stop lying. “This is a party that rejects science and refuses to understand that climate change is real,” he said of GOP during the annual Blue Jamboree in North Charleston, S.C.
“I understand if you stand up to the Koch brothers and the fossil fuel industry, that you’ll lose your campaign contributions,” the 2016 Democratic presidential candidate added. “When Wall Street went broke, they came begging to Congress for help. Now it’s Wall Street’s turn to bail out the middle class of this country,” he said. Charles and David Koch and their network of conservative donors are prepared to spend nearly $900 billion on the 2016 presidential elections or at least twice as much as the $400 million they raised for the 2012 elections. That would put it on track to spend nearly as much as the campaigns of each party’s presidential nominee. Charles Koch has suggested about $250 million of that amount is for defeating Democrats during next year’s White House and Congressional races. So, what’s the return of investment? I scratch your back, you scratch mine of course. Namely, this money buys influence of legislation and campaigns across the country.